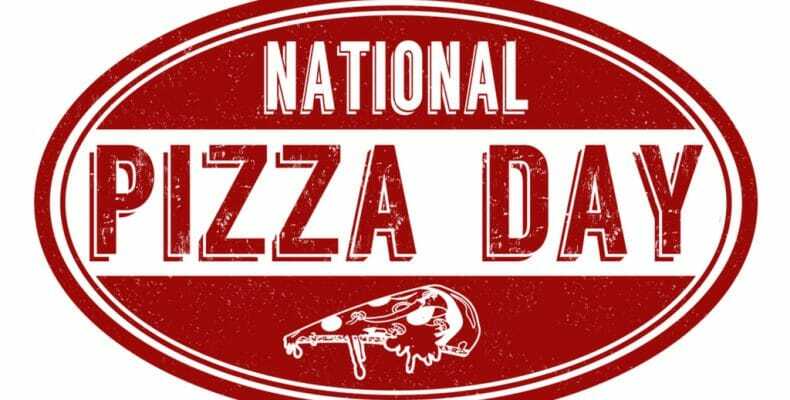 Celebrated on February 9th each and every year – National Pizza Day is a day that celebrates this oven baked flat bread food that is covered in sauce and cheese. It is a holiday where people can enjoy one of the most popular and iconic dishes in the world and kick back with a slice as they spend time with friends and family. Make sure to pair your pizza with your favorite brew!